In the wake of Thursday night's accident in which a duck boat capsized and killed 17 people in Branson, Missouri, a private inspector has said he warned the responsible company last year about design flaws that leave the boats vulnerable to sinking, reports the AP. Why it matters: Calls for increased regulations on duck boats have moved to the forefront of public debate, but this is far from the first time that the safety of the amphibious vessels has been called into question. 2016: A duck boat hit and killed a woman riding an electric scooter in Boston while the driver was pointing out landmarks, prompting lawmakers to pass a bill prohibiting duck boat drivers from serving as both narrator and tour guide. 2015: Five people were killed after a duck boat's front axle broke and caused it to veer into a charter bus in Seattle. 1999: 13 people died when a duck boat sank on Lake Hamilton in Arkansas. After the 1999 tragedy, the National Transportation Safety Board issued a list of recommendations — many of which were never implemented, according to NBC News. One of those recommendations was to remove canopies from the boat, which prevent passengers from escaping in the event that the vessel sinks. A witness' video suggests that this likely played a role in last week's tragedy in Branson. Steve Paul, the inspector who said he issued a report for the duck boat company last year, also warned about the canopies — nearly 20 years after the NTSB's report. Other design flaws include a tendency for the boats' engines and water pumps to fail in inclement weather, as well as blind spots that result from their odd shape. 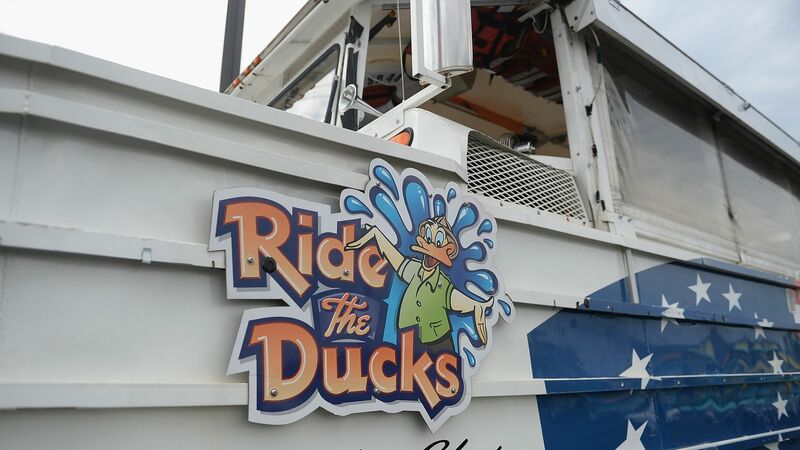 The bottom line: Beyond the design flaws, the real problem with duck boats seems to stem from an absence of clear regulation. No government body clearly exercises oversight over the amphibious vessels, resulting in a lack of accountability that all too easily leads to tragedy.